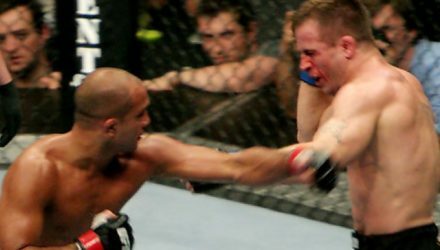 Former UFC lightweight and welterweight champion B.J. 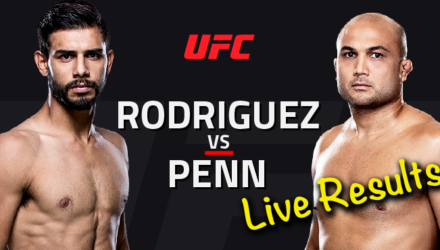 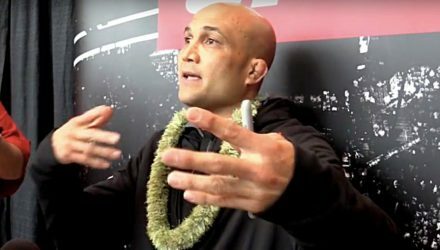 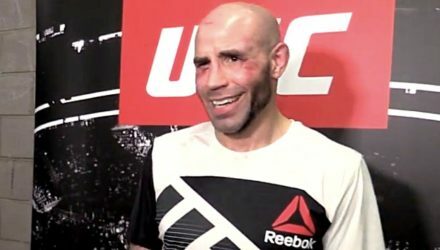 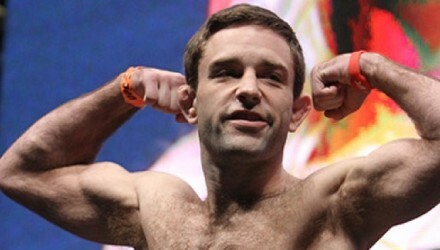 Penn explains why he is coming back to the Octagon to face Ryan Hall. 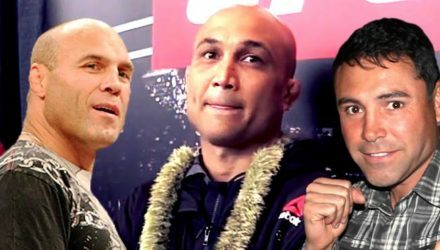 While Dana White is all for fighters jumping weight classes, he explained that BJ Penn wanted to take things farther than he was comfortable with. 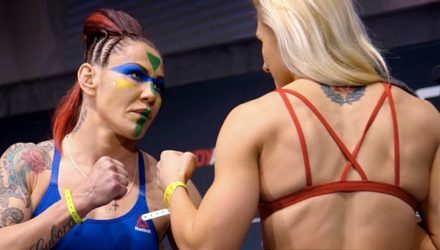 UFC Hall of Famer Tito Ortiz chimes in on what appears to be one of the best weight cuts of Cris Cyborg's career. 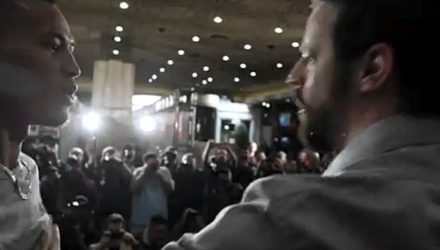 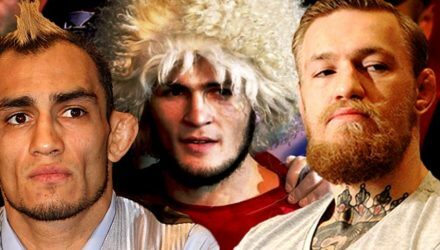 On Episode 6 of UFC 222 Embedded, athletes gather at media day for interviews and face-offs. 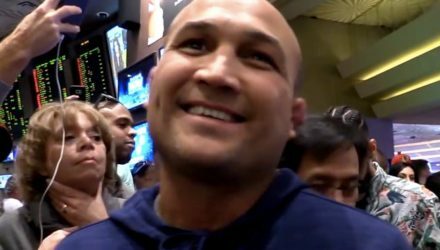 Cris Cyborg fought off a surprise masked assailant at her UFC 222 Open Workout, only to reveal it was former UFC champion BJ Penn. 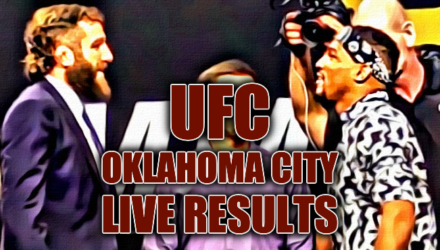 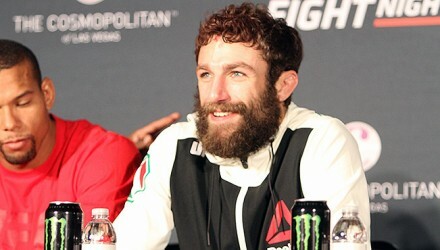 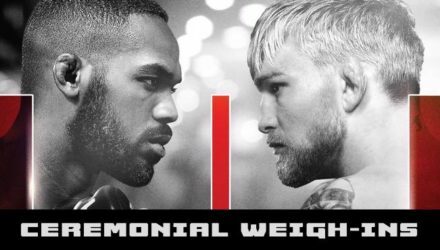 Watch the UFC Fight Night: Chiesa vs. Lee post-fight press conference live following the event at the Chesapeake Energy Arena in Oklahoma City. 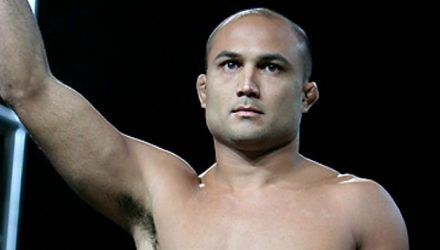 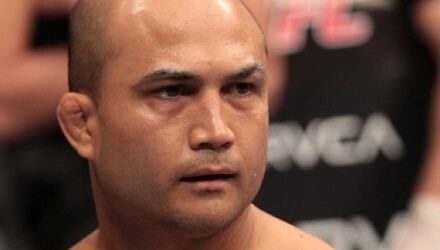 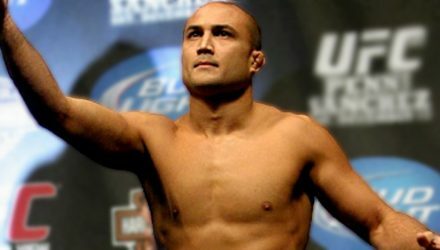 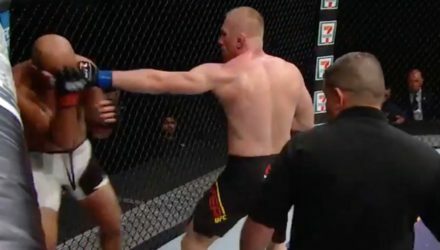 Despite losing in the main event, UFC Hall of Fame fighter BJ Penn topped the UFC Fight Night 103: Rodriguez vs. Penn disclosed fighter payroll. 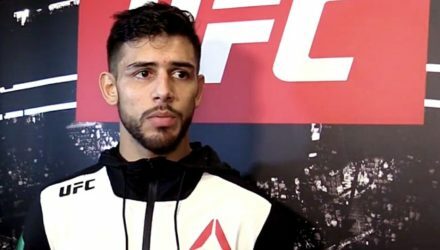 Yair Rodriguez, after dismantling UFC Hall of Famer BJ Penn, explained his outlook on the fight, and talked about whether it went as planned. 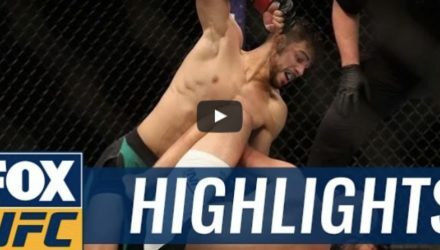 Yair Rodriguez destroyed an MMA legend on Sunday night, impressively taking apart BJ Penn at UFC Fight Night 103 in Phoenix.